The day you make the decision to buy a new car, the world is your oyster. There are so many cars with so many options and you want them all on your new ride. Once you look at the sticker on the window, those dreams shatter in the face of harsh reality. You need to buy a compact economy car that you can actually afford. The challenge is finding one that you’ll want to drive. 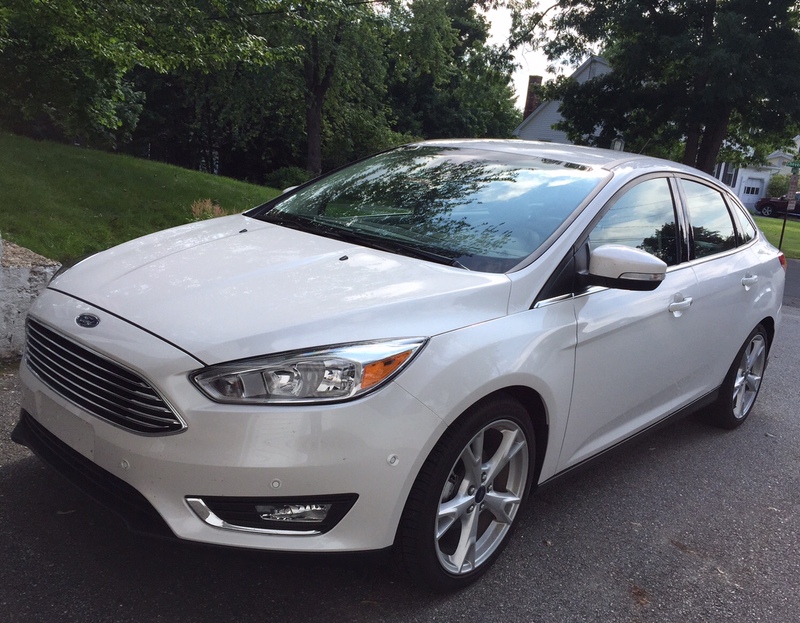 Enter the 2015 Ford Focus Titanium. 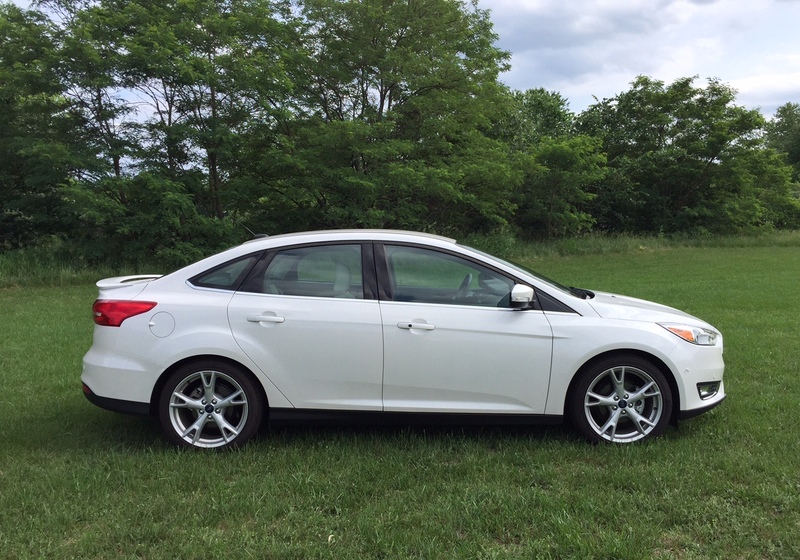 There was a time when getting a compact economy car was an exercise in disappointment. They were small, loud, uncomfortable, and absolutely no fun. You bought one because it was what you could afford, not because you wanted it in your driveway. Cast aside all those horrible memories and take a look at what you get when you’re looking at a compact economy car today. 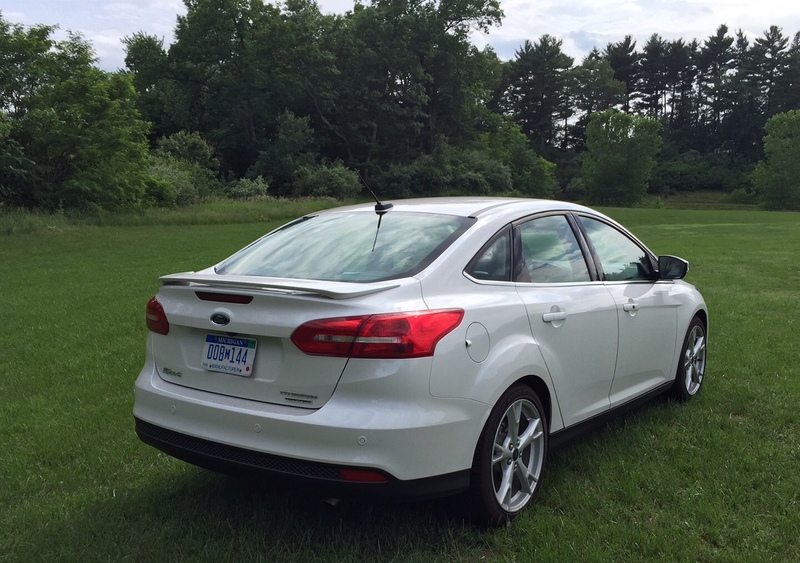 The Ford Focus covers a lot of ground with seven different models. There’s an electric, the super-sporty ST, and a range that let you go as lean and affordable as possible or fully-loaded and just this side of luxury car. The Titanium trim sits at the top, yet it still comes in as an affordable car. 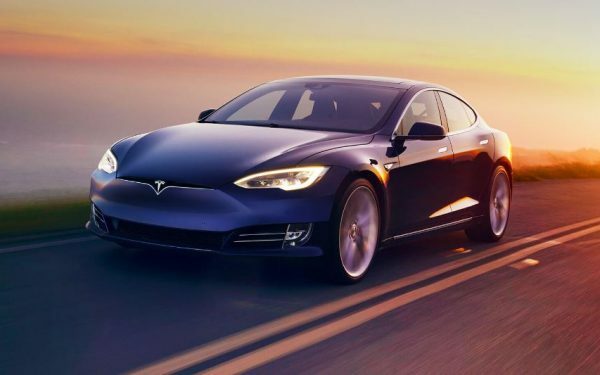 Our tester was priced at $26,375 less destination and delivery charges. 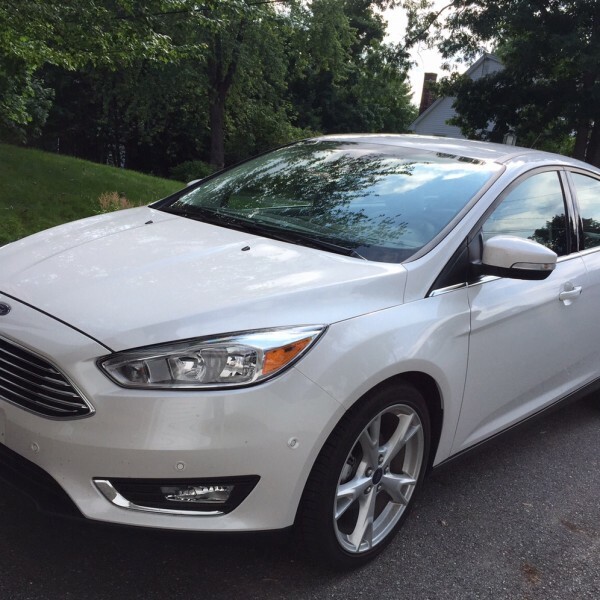 The most noticeable change from the 2014 Ford Focus is front and center with a new grille that matches up with the rest of the Ford lineup. It updates the Focus and makes it more appealing at first glance. It looks like it costs more than you paid. 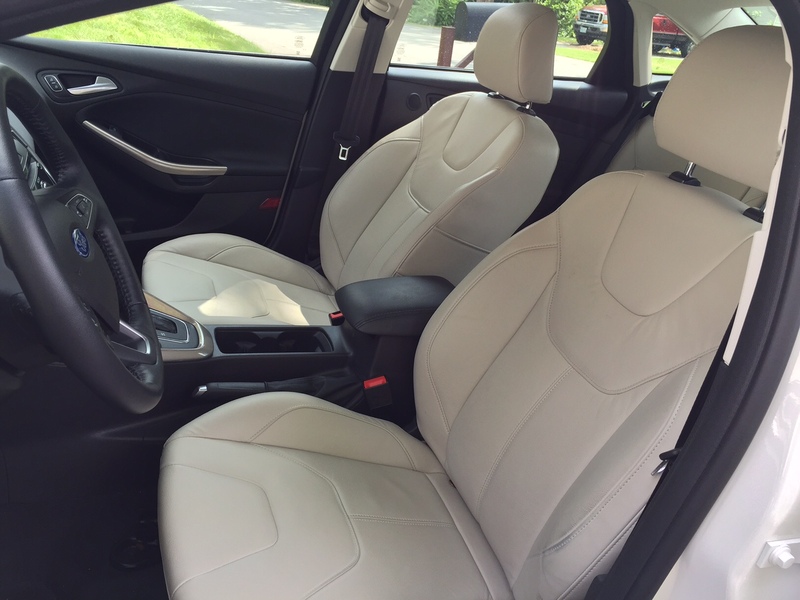 The interior is equally appealing and includes quite a few upgrades in this trim level. There’s a power driver’s seat with 8-way lumbar support and a 4-way adjustable manual passenger’s seat. They’re both heated and have nice thick bolstering so you’ll feel cushioned and supported as you drive. Dual zone climate control helps keep everyone comfortable. The rear seats are also comfortable, but space is tight in back. There is technically room for five. It’s best with just two rear passengers and short legroom makes it better suited to kids, even with the front seats pulled uncomfortably forward. Those seats also split 60/40 to allow for better cargo capacity. One noticeable frustration was the short trunk space. You could put a small potted plant in there and maybe it wouldn’t get squished when you closed the lid, maybe. It’s deep, but the lack of height proved challenging when faced with a weekend family getaway. The steering wheel and shift knob are leather-wrapped and a tilt-telescoping steering column helps you get the right driving position no matter your size. There are power, heated side-view mirrors with puddle lamps to help light your way at night. This is a small detail, but when you’re walking out to your car in the dark you’ll appreciate the extra light around your car. 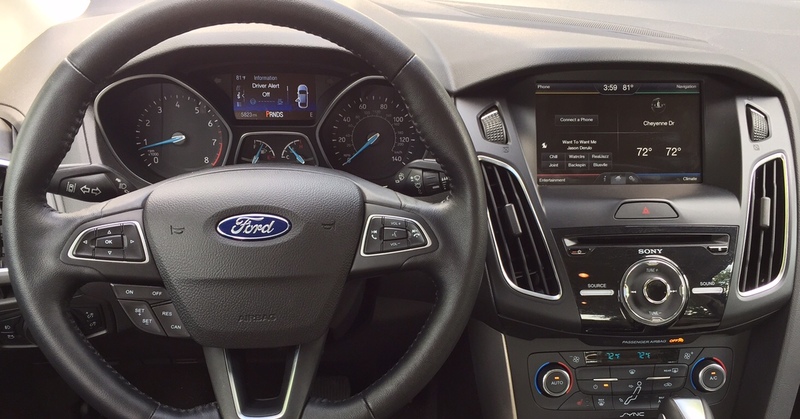 A reverse sensing rear view camera, Sony audio, and Sync with MyFord Touch infotainment system are also part of the package. 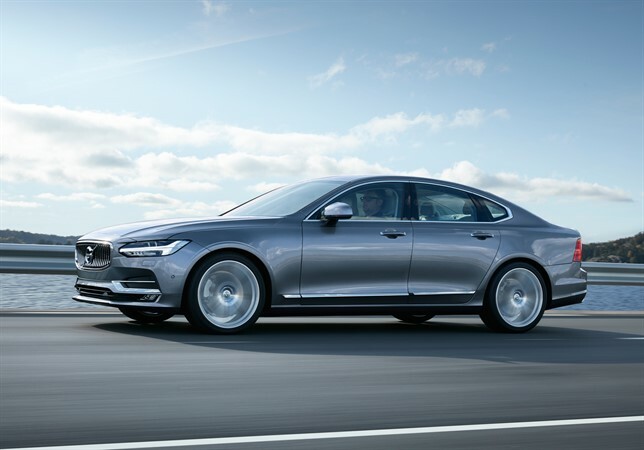 The Technology Package ($795) adds in lane keep assist and navigation, while another $795 will also give you cross-traffic alert. Active park assist, a $395 option, will help you perpendicular park letting the car steer while you control the gas and brakes. That’s a pretty good list of features for a car that isn’t even $30K. Power comes from a 2.0-liter I4 with 160 horsepower and 146 lb-ft of torque that brings some fun to the drive. This is a small car so that horsepower is more than enough to make it move. Our tester was a 6-speed automatic that was smoother at highway speeds than in city traffic where it tended to rev higher than necessary before upshifts. Handling is very sporty with quick responses and little body roll. You can feel the framework for the more performance oriented ST hiding inside. This is when you realize you’re in a car that has plenty of technology and safety features and is fun to drive and you didn’t have to rob a bank to make the down payment.